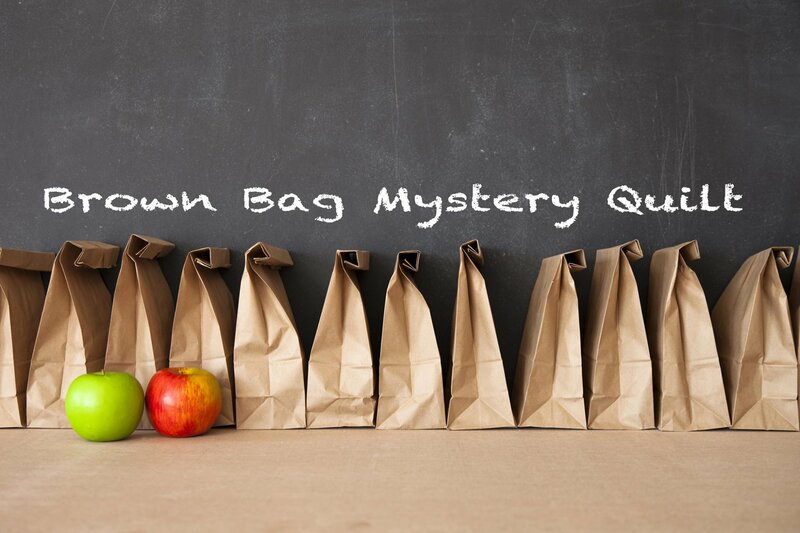 Celebrate finishing your Brown Bag Mystery quilt with a brown bag lunch. Show your color combinations and see what other people had in their brown bags. Not even our staff saw the pattern so this is a surprise for everyone.